Bill and Robbie Cather will be leading their 19th annual 20-mile hike at Oak Mountain State Park on Sunday, December 3rd. Meet outside of the main gate at 6:30 AM. We will finish at 5:00 PM. Bring 1 liter of water and two quick high-calorie lunches plus a personal first aid kit. Bring a WATERPROOF rain jacket and dress in lightweight layers. Do not wear cotton socks or clothes. We will be resupplied with water at the 7 and 14-mile mark. 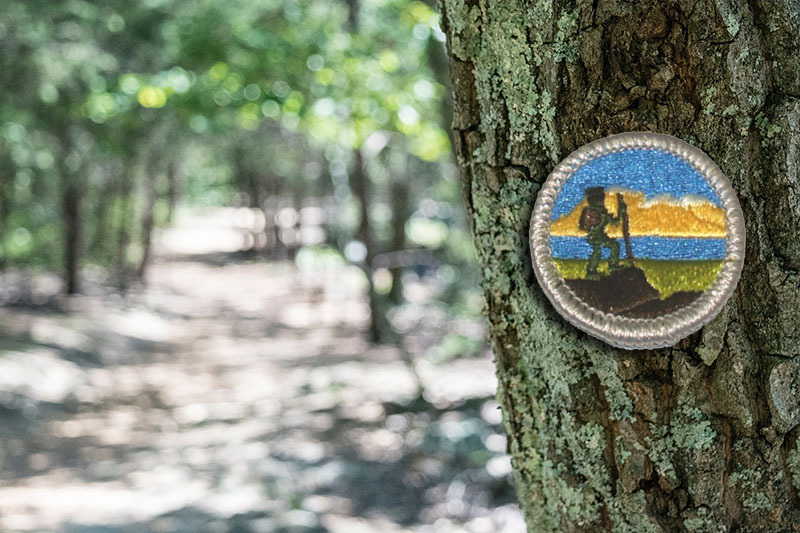 This is a requirement of the hiking merit badge.